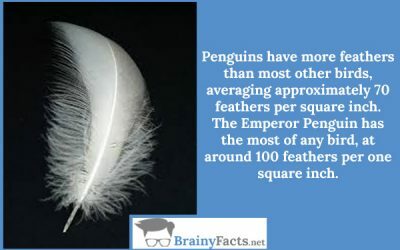 Wonderful Facts about Penguins | Did you know ?! Penguins can stay underwater for 10-15 minutes before coming to the surface to breathe. 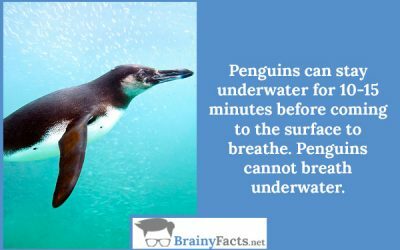 Penguins cannot breathe underwater. 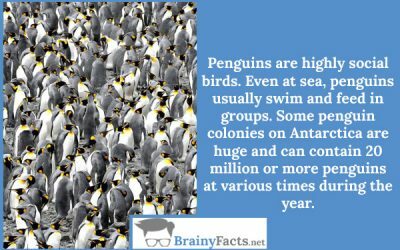 Penguins usually enter and leave the sea in large groups. 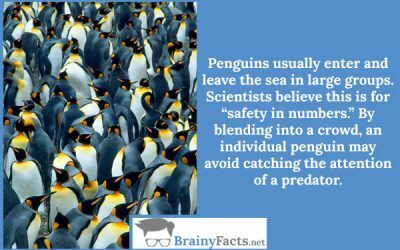 Scientists believe this is for “safety in numbers.” By blending into a crowd, an individual penguin may avoid catching the attention of a predator.